Walker & Dunlop, Inc. announced today that it recently provided two separate bridge loans totaling $75,000,000 supporting Zen Apollo and 1801 L Street, two large multifamily properties located in Washington, D.C. and Sacramento, California, respectively. 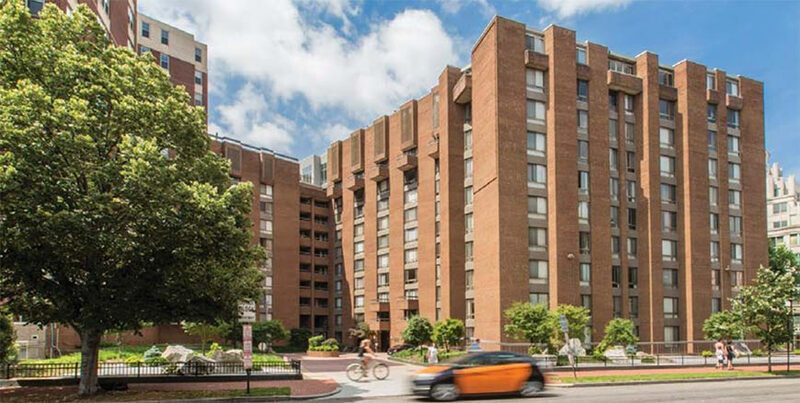 Built in 1967 and renovated in 2007, Zen Apollo is a Class B, 274-unit, mixed-use apartment community with an ideal location in Washington, D.C.. Nestled between the Logan Circle and City Center neighborhoods, the property enjoys immediate access to public transportation and nearby amenities such as restaurants, nightlife, grocery stores, and upscale retail. Local attractions include the Smithsonian Museums, National Monuments, and the White House. 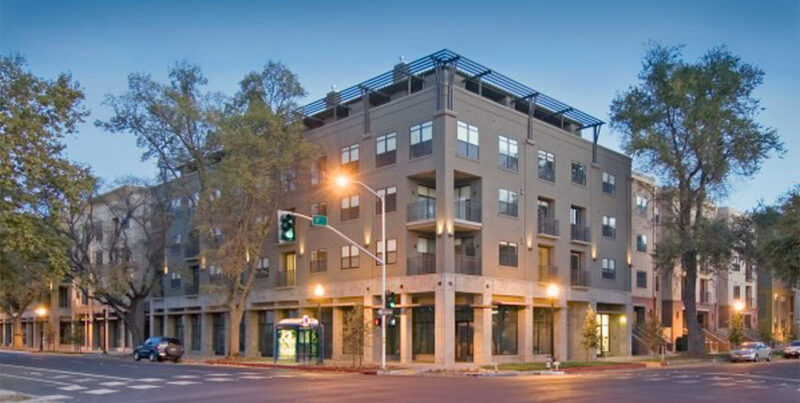 1801 L Street, located in midtown Sacramento, California, is a mixed-use apartment community with five stories and 176 units. Built in 2006, the property sits on 1.77 acres adjacent to two of the highest-income neighborhoods in the city. The property also features excellent access to major thoroughfares and the heart of Sacramento. 1801 L Street’s amenity package includes a pool, spa, concierge, dry cleaning service, gym, as well as several penthouse units. The agreement with Walker & Dunlop will allow each borrower to refinance the properties with a 12-month term, flexible prepayment options, and a competitive rate. Both properties are well-positioned with ample time to convert to permanent HUD financing in early 2018.